Work toward your fitness or athletic goals with the only eight-time Olympic Trials finalist in US history! 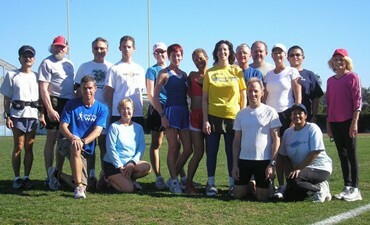 America's most experienced racewalking and marathon walking coach and clinician brings you World Class Racewalking. Racewalking doesn't require expensive equipment and nearly anyone can participate, from beginning exercisers to Olympic athletes. Racewalking will give you a much better workout than “regular” walking, and it’s much easier on your body than jogging or running. 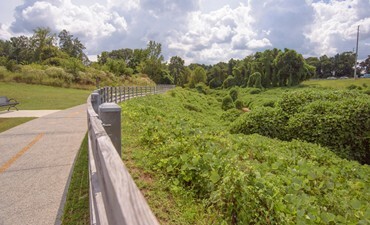 So why wait—take a look! This is your source for Dave's immensely popular clinic and camp information; Dave's published and unpublished Articles; info on Dave's books; how to hire Dave as your private coach; racewalking and marathon walking training schedules; store with books, stretching tools, Polar products, and apparel; and more! Learn the elements of racewalking, improve your form, walk faster with fewer injuries. Dave has helped thousands of athletes achieve their goals over the past 30+ years. 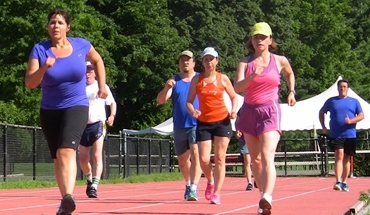 Dave's racewalking team competes throughout the world in open and masters events. Sign up for a clinic to start feeling better and walking faster while having tons of fun! 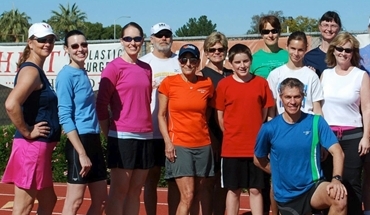 Dave McGovern is America's most experienced and productive racewalking coach and clinician. A 30-year veteran of the US National Racewalk Team with a master's degree in sport science from the United States Sports Academy, Dave has conducted some 20 clinics and camps per year throughout North American as well as Europe, and South and Equatorial Africa, since 1991. Many of Dave's clinic alumni have lost weight, bounced back from heart disease and diabetes, completed marathons, and many have won masters racewalking championships and set age-group world records. At age 93, I've I learned more in two days at Dave's Dallas clinic than I did in nineteen years of racewalking! I've attended six of Dave's clinics, and I learn something new each time—how to train, how to complete, and how to win. Racewalking Clinic led by Coach Dave McGovern.